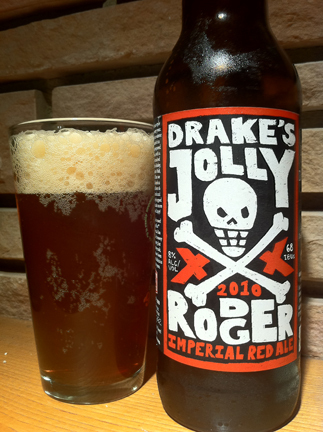 Drake’s Brewing’s Jolly Rodger 2010 is another beer that I received for Christmas. This Imperial Red Ale was their winter seasonal and clocked in at 8.0% ABV with 68 IBUs. 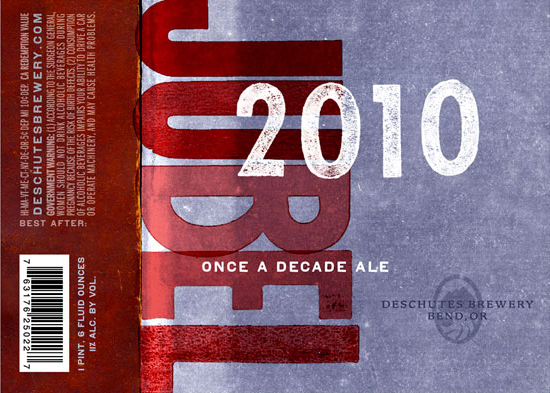 Jubelale is the winter seasonal beer from Oregon’s own Deschutes Brewery. This Winter Warmer clocks in at 10% ABV and has an (impressive for the style) 60 IBUs.